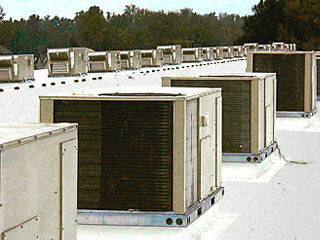 Climate Solutions, Inc. provides Commercial, Industrial and Residential HVAC installation and maintenance. We are based in the Charlotte NC metro area. 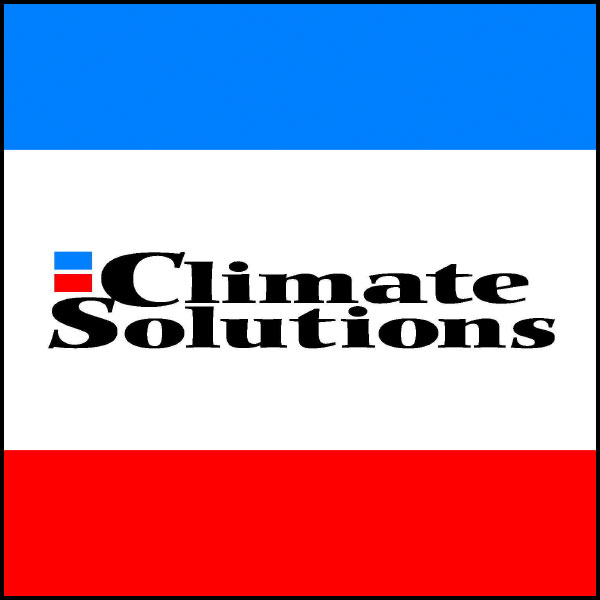 Climate Solutions, Inc. specializes in Industrial, Commercial and Residential HVAC Sales & Service. Based in the Charlotte NC metro area, we lead the HVAC industry in innovative design, installation & service. 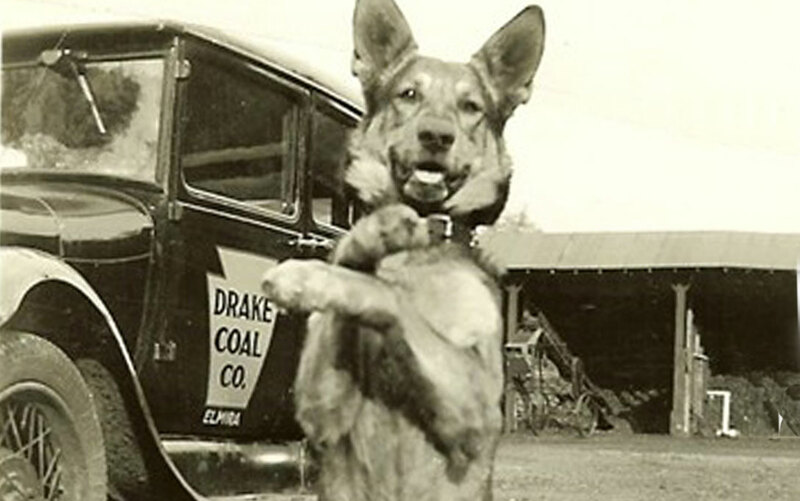 Earning our reputation, every day, since 1937. 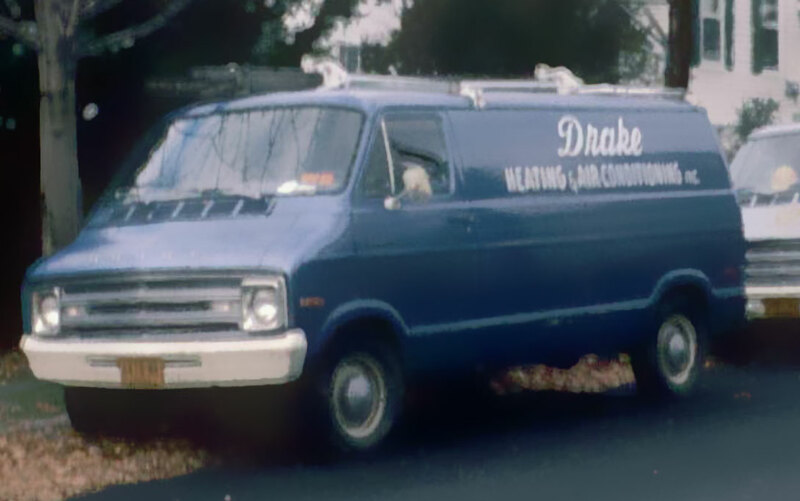 Founded in 1937 by G. Manning Drake, we have 80 years of heating and cooling history. 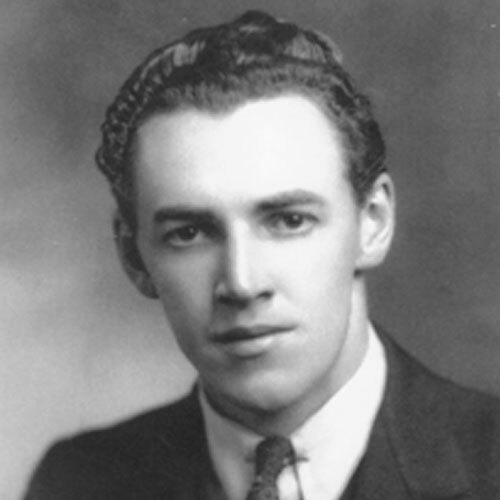 We’re still a family-owned business with 3 generations of HVAC experience. Starting with our Master Service Technicians which have a minimum of 10 years of commercial / Industrial HVAC service experience. 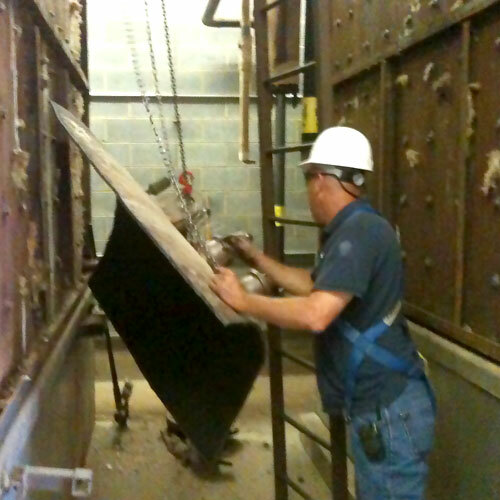 We require at least 5 years of experience for our Service Technicians. Our Technicians will repair your HVAC equipment efficiently, fully explain the repair, and leave the job site at least as clean as we found it, at a fair price. 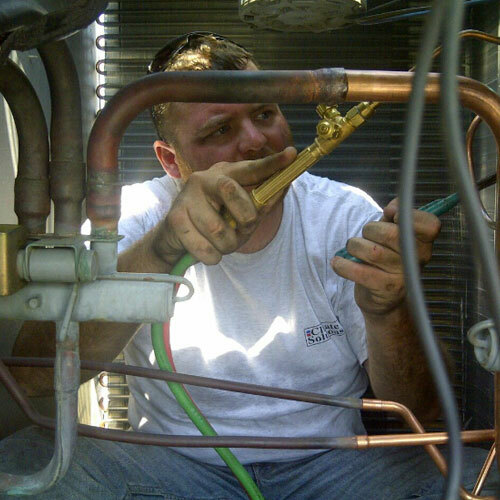 There is no Residential HVAC service related task we can’t handle! 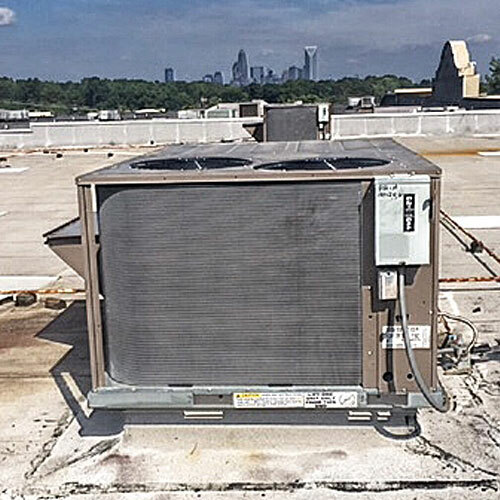 Many retail stores and warehouses use rooftop units for their HVAC needs. Climate Solutions, Inc. not only services RTUs, but also can design a system for you to save you money on your monthly utility bills without sacrificing comfort. 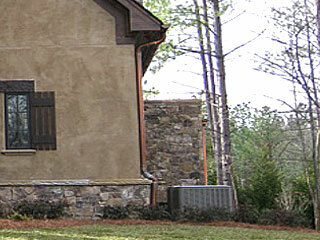 Climate Solutions, Inc. can design, install, maintain & service the various systems necessary for your specific needs. Many of our competitors have a one size fits all approach which can needlessly cost more every time you receive a utility bill. Climate Solutions Inc. is on the cutting edge of environmental control for Warehouses & Box Stores. 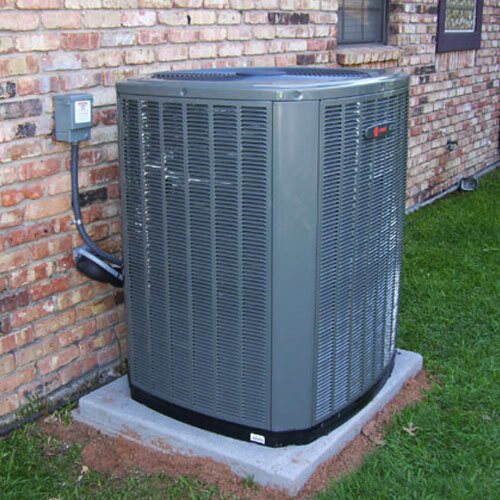 Our exclusive systems are designed to extremely reduce your utility bills without sacrificing comfort. We are ready and waiting to refurbish and rebuild your glass door merchandiser units and commercial refrigeration equipment for a fraction of the cost of purchasing new cooler or freezer glass door merchandiser units. 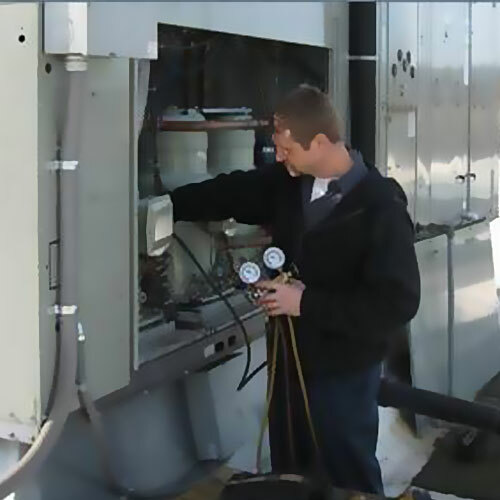 Our Commercial HVAC Service Team is factory-trained, EPA certified, & fully insured. Our service department has modern, top of the line equipment to help take care of your needs. Our factory-trained and insured Service Technicians will repair your HVAC equipment efficiently, fully explain the repair, and leave the job site at least as clean as we found it, at a fair price. Climate Solutions, Inc. can refurbish and rebuild your glass door merchandiser units and commercial refrigeration equipment for a fraction of the cost of purchasing new units. OUR MISSION: To lead the HVAC industry in innovative design, installation & service, through team oriented relationships with our customers, vendors and employees. 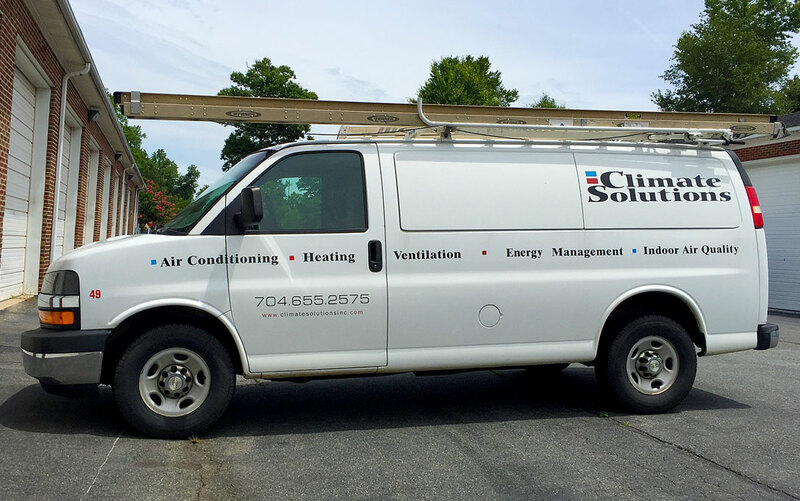 Based in the Charlotte NC metro area, Climate Solutions, Inc. provides services for commercial and industrial clients nationwide. 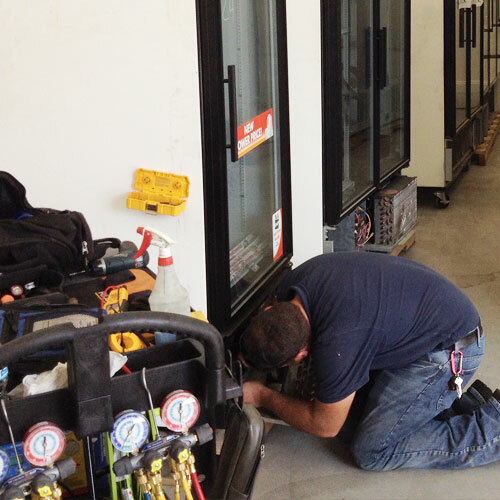 Climate Solutions, Inc. specializes in refrigerated Glass Door Merchandiser refurbishment and repair. 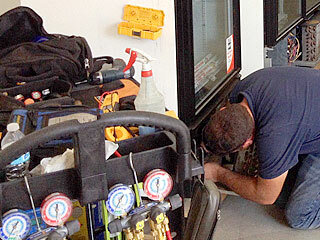 We service all models glass door coolers and freezers. 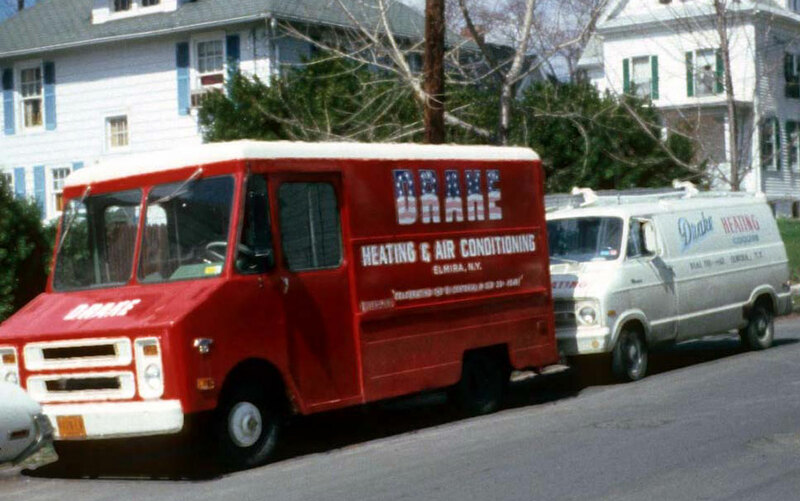 We also provide Industrial, Commercial and Residential heating and cooling installation and maintenance, as we have for three generations. Climate Solutions services an approximate 50 mile radius from our home location at Lake Norman. Our service area includes Charlotte, Lake Norman, Mooresville, Huntersville, Cornelius, Davidson, Statesville, Winston-Salem, Greensboro, High Point, Burlington, Lexington, Salisbury, Kannapolis, Concord, Albemarle, Monroe, Pineville, Matthews, Belmont, Gastonia, Shelby, Lincolnton, Maiden, Hickory, Lenoir and Taylorsville in North Carolina as well as Fort Mill, Rock Hill, York, Blacksburg, and Gaffney in South Carolina. Contact us to see if we provide service in your area. 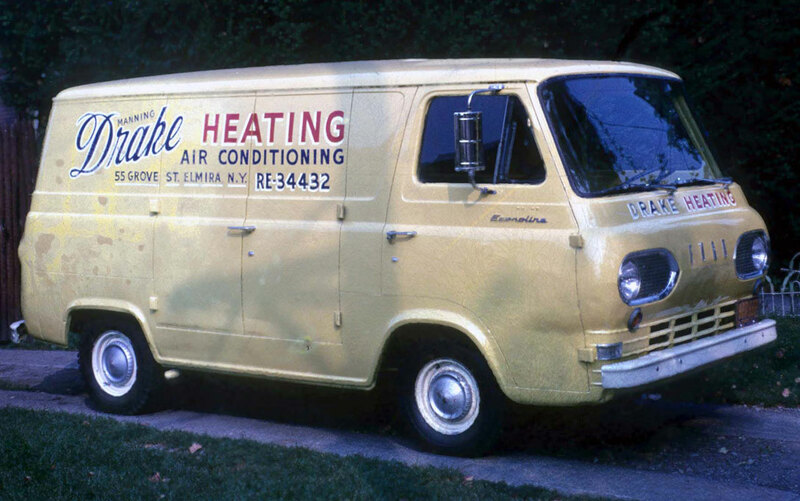 Over 80 years of HVAC service! 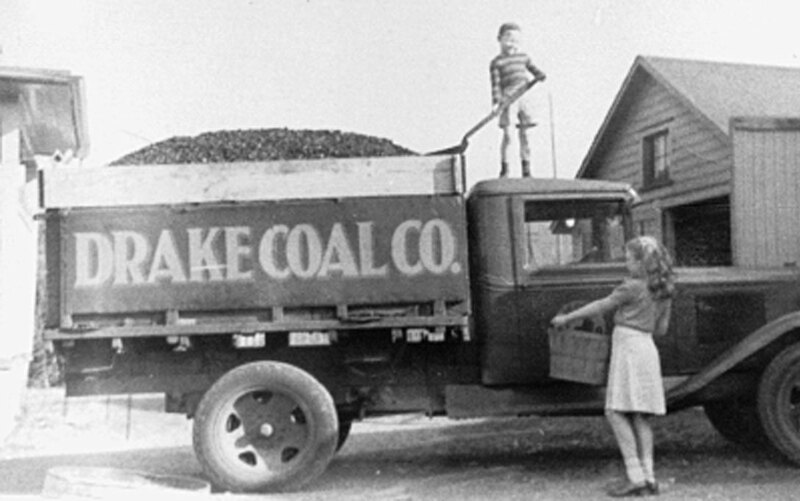 For over eighty years, three generations, and a multitude of successful projects throughout central New York State, Northern Pennsylvania and the Carolinas, the Drake family has been provided climate solutions. Trust us to have the knowledge and skills to solve your HVAC issues.